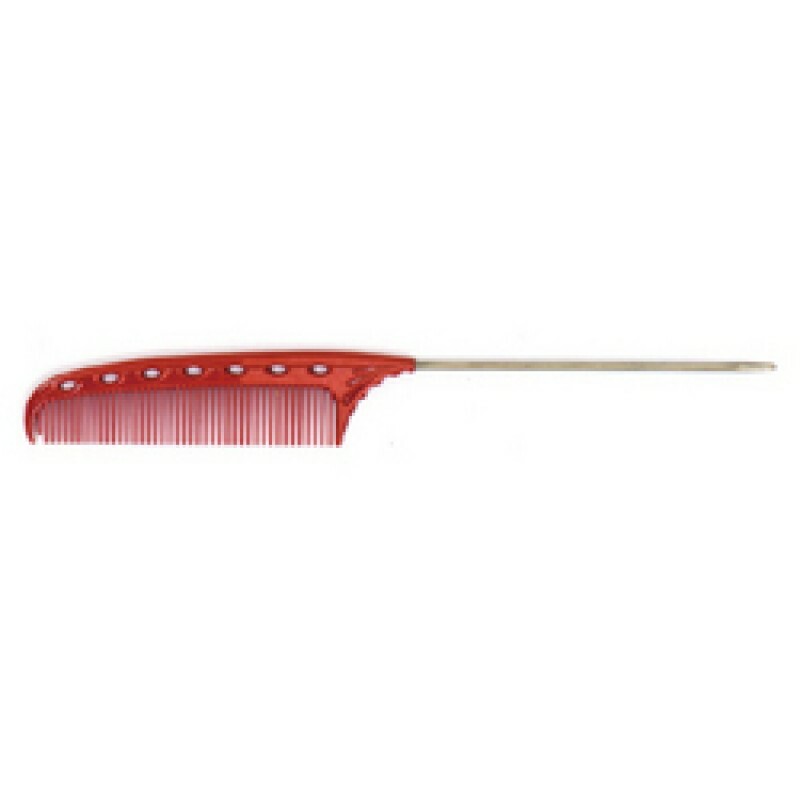 YS 103 Mini sized pin tail comb that fits perfectly in your hand. The YS-103 is perfect for creating small sections and promotes efficiency in movement when doing extensions. Features the YS PARK signature Gradual Pitch Design, which creates uniform tension when lifting the hair. Review "YS 103 Mini sized pin tail comb"